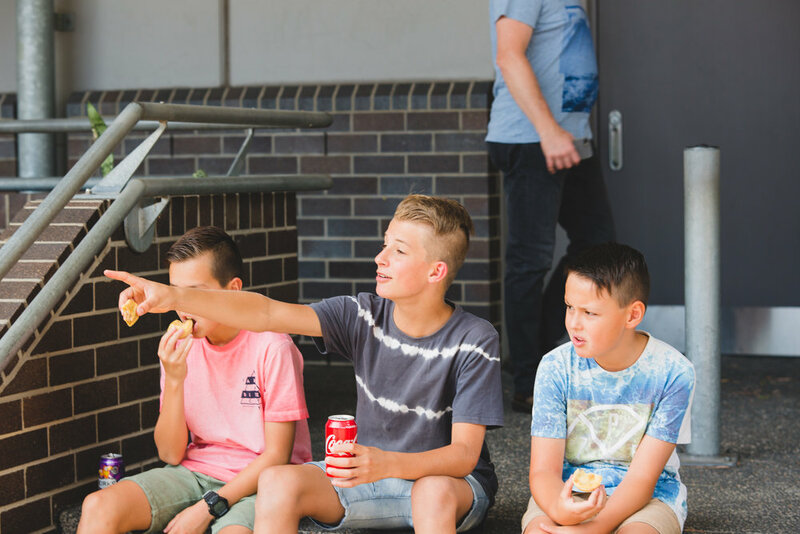 TWO Services across the Newcastle Region. 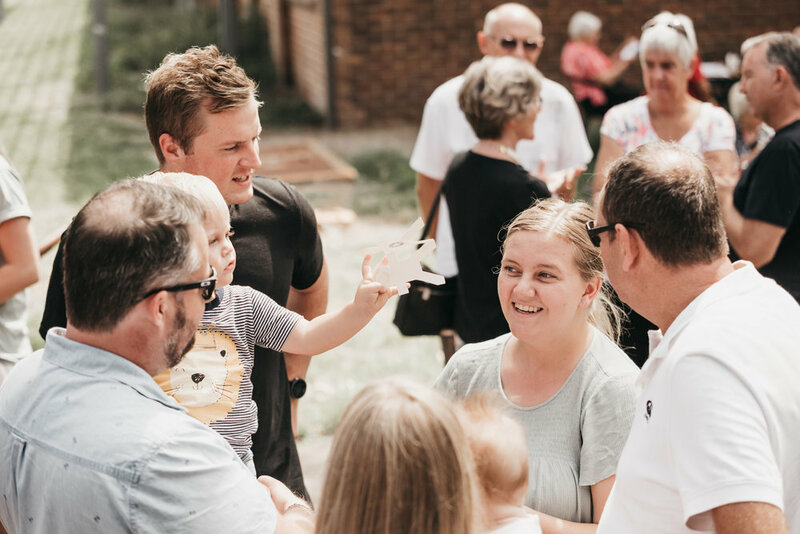 A Life Giving Church, Empowered by the Spirit, to Influence our City and Beyond for the Kingdom of God. 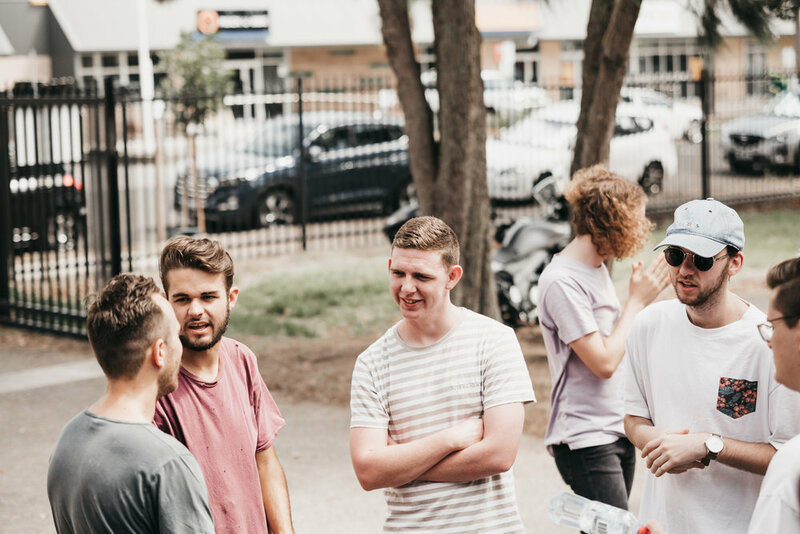 We love gathering together each week across multiple locations in the Newcastle area. We would love for you to join us! 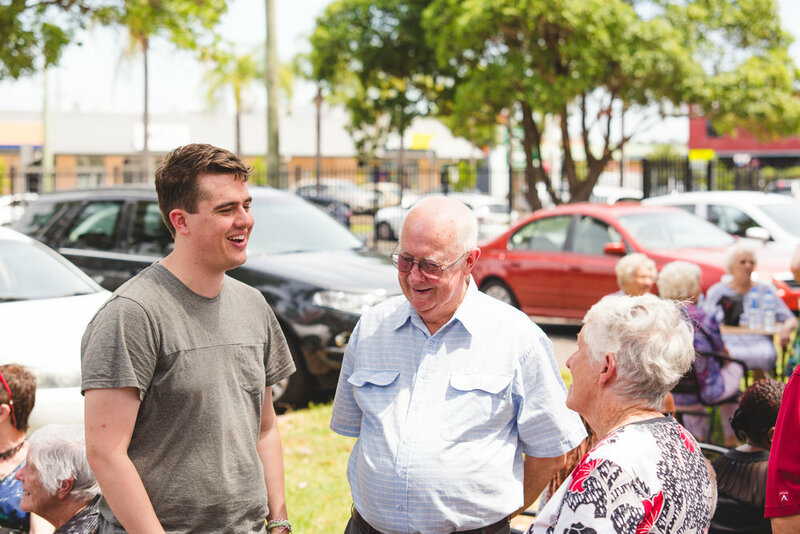 We are passionate about people and the presence of God and have prepared a place for you.